1 room now available due to cancellation! You can’t get closer to Sheffield Hallam University than this purpose built student accommodation. 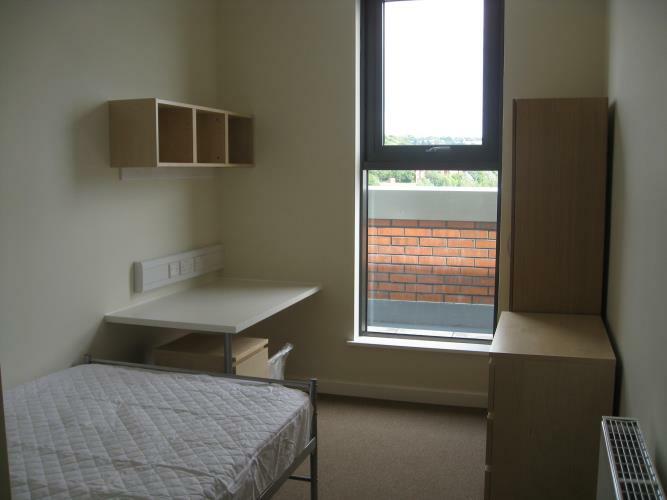 1 Room available to move into NOW in a 6 bed apartment due to cancellation. if you would like to arrange a viewing or for more information please contact us at gatecrasher@westonespace.com or call us on 0114 2133371.